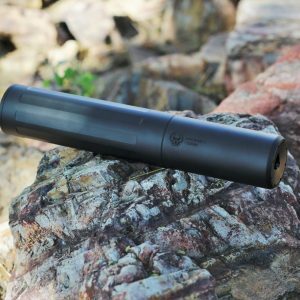 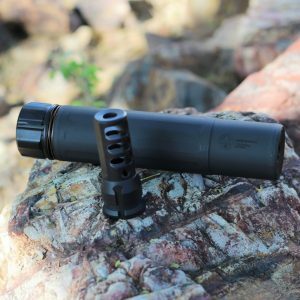 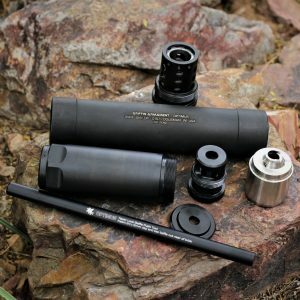 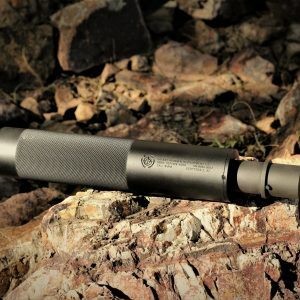 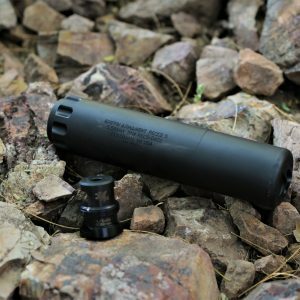 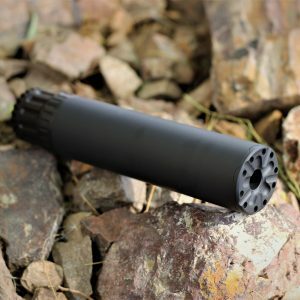 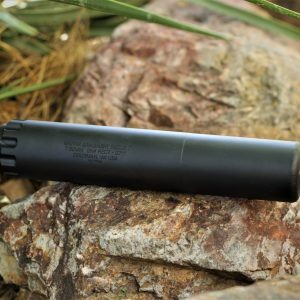 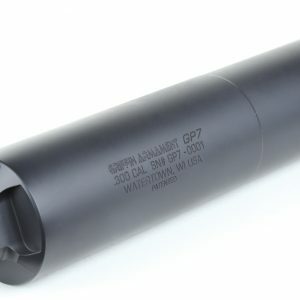 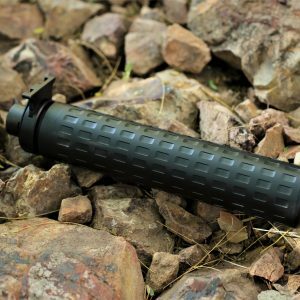 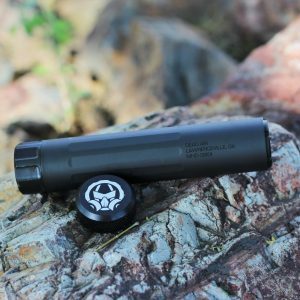 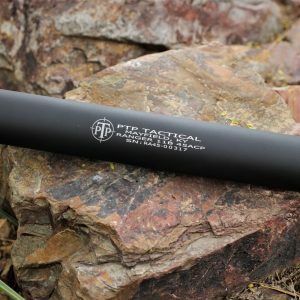 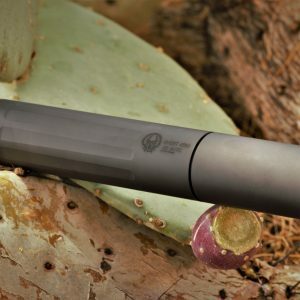 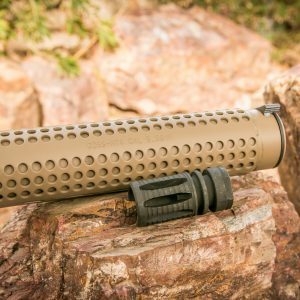 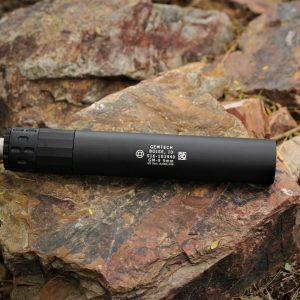 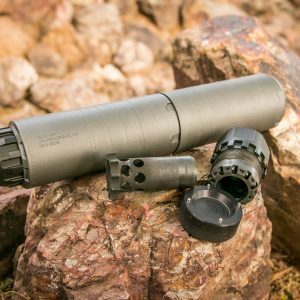 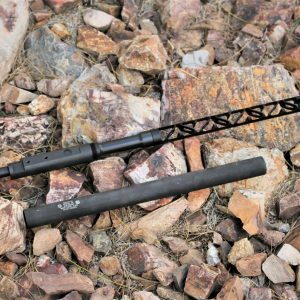 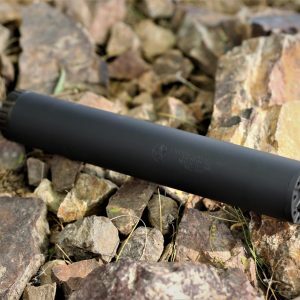 We have a wide selection of rifle, pistol, rimfire, SMG, and big bore suppressors in different calibers and brands such as SIlencerCo, GemTech, and Dead Air. 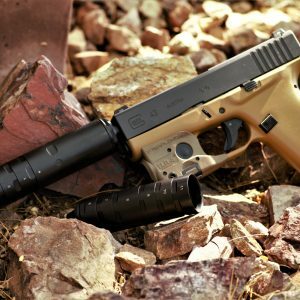 In state buyers come to MR SILENCER to consumate the purchase. 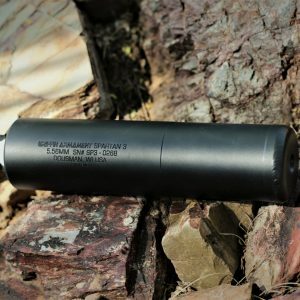 I have the digital fingerprint kiosk here in shop. 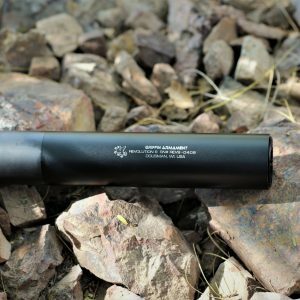 All Trustees must use the kiosk, and the passport photo feature. 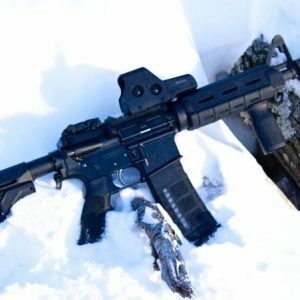 Everything 41F done in house, no Sheriff needed. 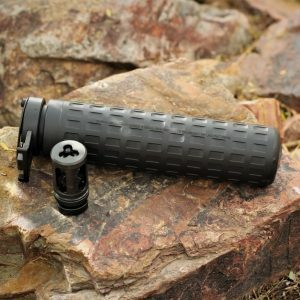 Out of state buyers must have a copy of their local FFL/SOT sent to sales@mrsilencer.com with Order # attached within 7 days. 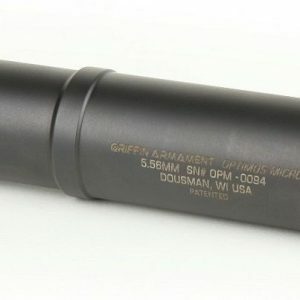 Transfers initiated within 24 hours or receipt of FFL/SOT.